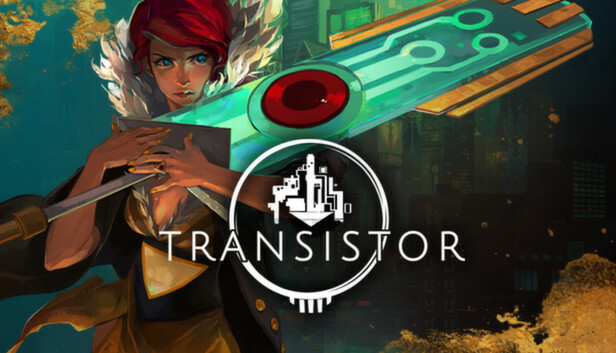 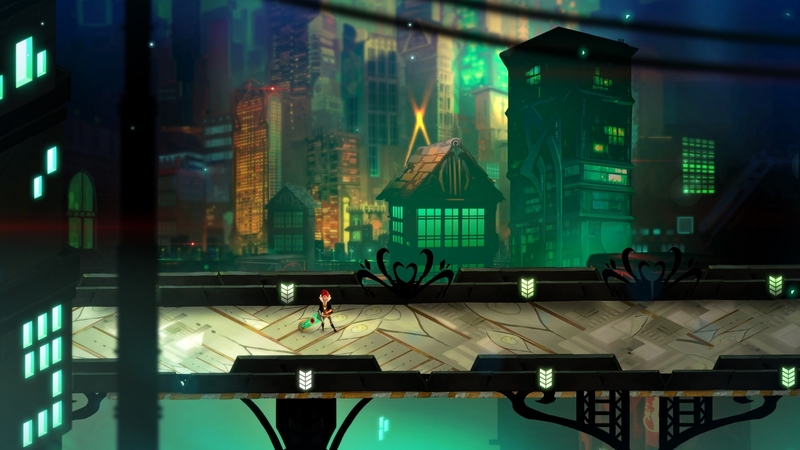 Transistor - a science fiction game in the genre Action RPG from the creators of the Bastion, where you have to travel the fascination futuristic city, protecting their lives with the help of an incredible weapon of unknown origin. 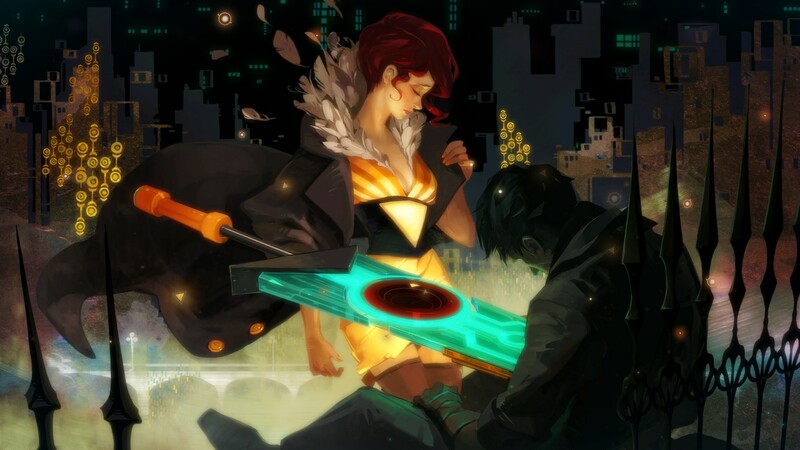 Transistor organically combines careful strategic planning and dynamic clashes, thoughtful gameplay and fascinating story atmospheric. 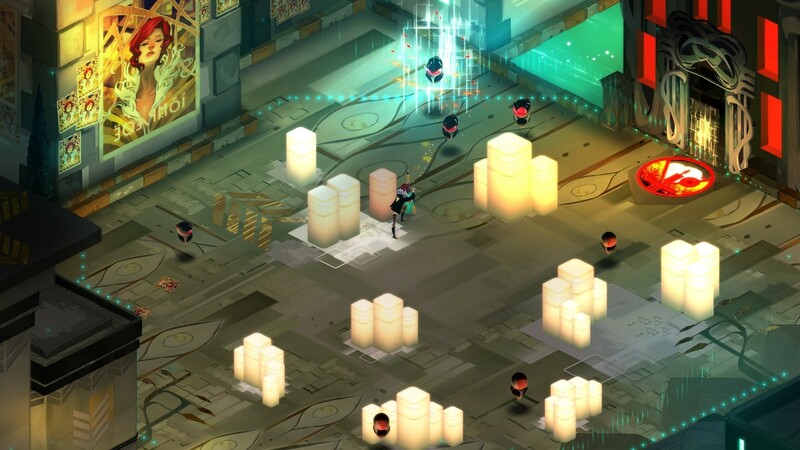 As events unfold, you have to collect a puzzle from disparate fragments Transistor pursuit of the former owners of these weapons.